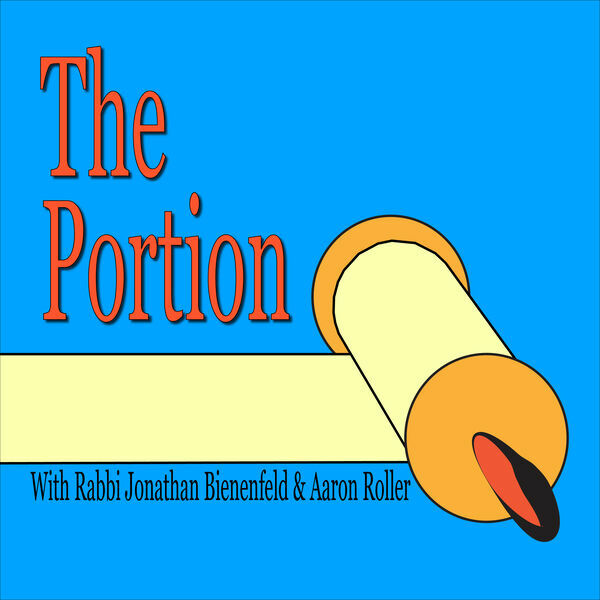 "The Portion" is a podcast where Aaron Roller, a curious Orthodox Jew, sits down with his brother-in-law, Rabbi Jonathan Bienenfeld, to discuss the portion of the Torah that is read each week by Jews around the world. The conversation is informal and friendly, but not afraid to delve into the wealth of Jewish wisdom and interpretation. Guests may join to offer their takes on the portion as well.